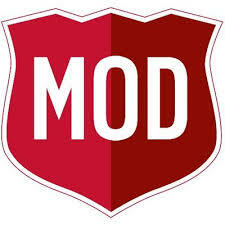 ​MOD Pizza is partnering with HHS PG19 again this year! To qualify for the 20% donation please bring or show a digital copy of the flyer located below. Take the family out and enjoy some delicious pizza! Thank you MOD Pizza for your support of our HHS Seniors! Panda Express in Kyle is partnering with HHS PG19. 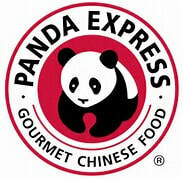 Panda is donating 20% of sales at our event to benefit PG19. Come enjoy some Panda and help PG19! The event is all day so come for lunch or dinner. Be sure to present the below flyer when you visit (paper or digital version) Thank you Panda for supporting our 2019 Senior class! 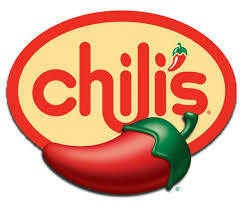 ​Chili's in Buda is a longtime friend of Hays Project Graduation and we are delighted to partner with them again for the class of 2019. Participants earn 15% of the proceeds as a donation to our event. You know you don't want to cook so come enjoy good eats and support a worthy cause. You have to mention Hays Project Graduation to get the donation - don't forget! ​HAT CREEK in Buda is hosting a give back night and will donate 10% of the evenings receipts collected to Hays High School Project Graduation. It’s as simple as placing your receipt in the basket at the register. Bring the family and come out and support HHS PG19! ​Taco Cabana in Kyle is hosting a give back night and will donate 20% of receipts collected to Hays High School Project Graduation. Just mention that you are there for Hays Project Graduation when you place your order. Bring the family and come out and support HHS PG19!